Disney works hard to keep their parks clean and safe, and that means that attractions occasionally have to close for updates. 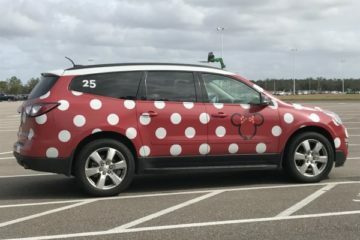 If you’re planning a Disney World vacation in the next year or so, you’ll want to know about closures so you can plan accordingly. Let’s take a look at some current and future refurbishments. Stitch’s Great Escape in Tomorrowland is currently operating on a seasonal schedule as it has been for quite some time now. It is open only during the busiest times of the year, but is otherwise closed. The Hall of Presidents in Liberty Square is currently closed with no definite reopening date as they install the new audio-animatronic President Trump. Splash Mountain will be closed from August 28th through November 16th for annual refurbishment. 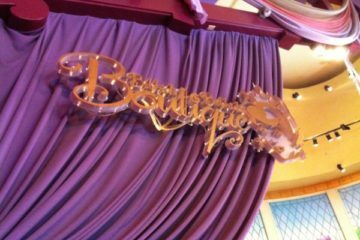 Cinderella’s Royal Table will close on February 28th and reopen on March 2nd 2018. 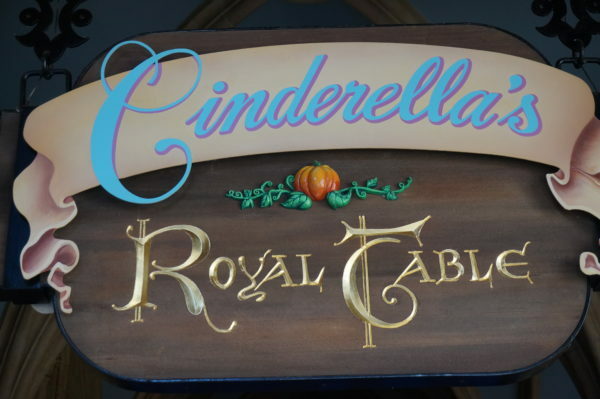 Cinderellas Royal Table will close for a few days in winter 2018. Permanent closures in Magic Kingdom include Wishes, which was replaced by Happily Ever After in May 2017. Star Wars: A Galaxy Far, Far Away is a live show performed throughout the day featuring moments from the Star Wars Saga including Rogue One: A Star Wars Story. It will be closed for refurbishment from September 13th through the 27th. Disney’s Hollywood Studios has seen many permanent closures in preparation for Toy Story Land, which is expected to open in Summer 2018 and Star Wars: Galaxy’s Edge. Permanently closed attractions include The Great Movie Ride, which closed on August 13th, 2017. 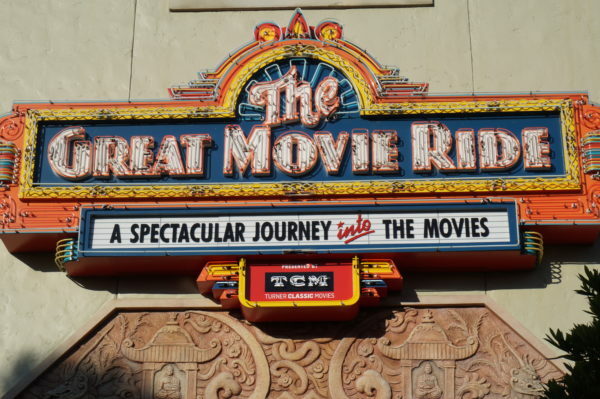 The Great Movie Ride will become Mickey & Minnie’s Runaway Railway. There are no scheduled refurbishments at Epcot, which is probably because Epcot will soon be undergoing a huge renovation project. Ellen’s Energy Adventure in the Universe Of Energy Pavilion closed permanently on August 13th, 2017. Disney’s Animal Kingdom recently received a massive update with Pandora: The Land of Avatar, so there are no scheduled projects here either. Disney’s Blizzard Beach will close on October 30th, 2017 and is scheduled to reopen on January 6th, 2018. The whole water park will close on January 7th, 2018 just one day after Blizzard Beach reopens with an re-opening date to be determined. The typical refurbishment schedule is between January and March. 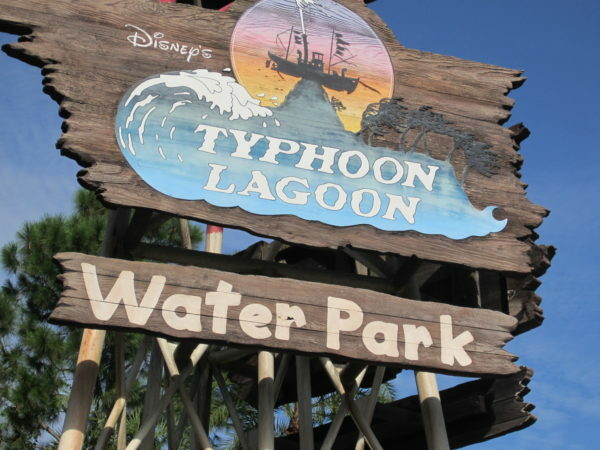 Typhoon Lagoon will close for a couple months for refurbishment. Portobello Country Italian Trattoria closed on April 23rd, 2017. The closure was originally said to be temporary, but Levy Restaurants has now said that they will completely redo this restaurant with a new name: Terralina Crafted Italian. It is set to open sometime in the Fall of 2017, so look for it soon in Disney Springs! DisneyQuest closed permanently on July 3rd, 2017, and Wolfgang Puck Grand Café closed on August 3rd, 2017. None of the golf courses or miniature golf courses are scheduled for refurbishments. There are no scheduled refurbishments. Many of the Disney resort hotels will remain fully operational, but some will have some refurbishments. Disney’s Art of Animation Resort will soon welcome the Disney Skyliner, a new gondola system. Construction is currently taking place, so you may see construction vehicles and hear noise. Work will be limited to daytime hours though. No amenities will be effected. Disney’s Boardwalk Inn also has some projects going on, but the resort will remain operational with work limited to daytime hours. Disney’s Caribbean Beach Resort has some ongoing refurbishment during which Old Port Royale Food Court, Shutters at Old Port Royale, Cabana Pool Bar, and Calypso Trading Post will all be closed. There are alternative dining options during this time. The gondola system is also being constructed at this resort, and work will be limited to daytime hours. 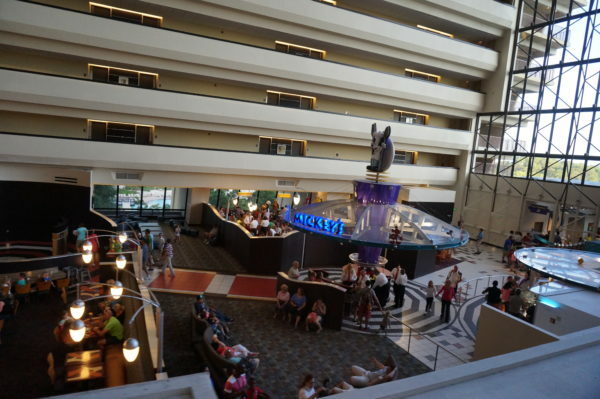 Chef Mickey’s is relocating from the Lobby to the Convention Center, but it will remain wholly the same experience. 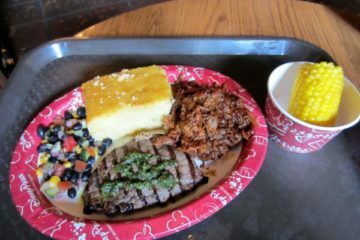 Disney’s Coronado Springs Resort is undergoing some major hard goods refurbishment but amenities including restaurants, merchandise locations, pools, La Vida Health Club, recreation activities, Iguana Arcade, and Movies Under the Stars will all stay open. Work will be performed daily. Disney’s Grand Floridian Resort and Spa‘s Beach Pool and Pool Bar will face refurbishments starting November 20th, 2017 and through Spring 2018. The water play area and the mug refill station will still be available during this time. 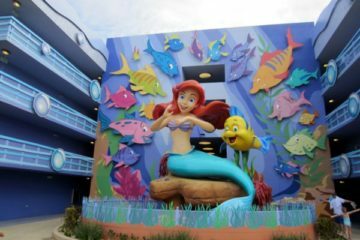 Disney’s Old Key West Resort will perform room refurbishments from August 1st, 2018 through June 28th, 2018. You may see and hear work taking place, and pathways may close during this time. 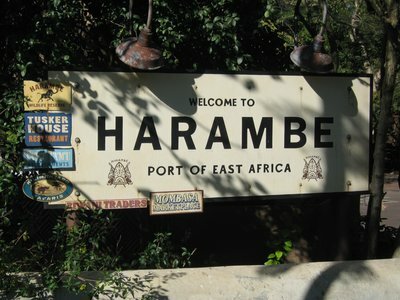 The resort, however, will remain fully operational. 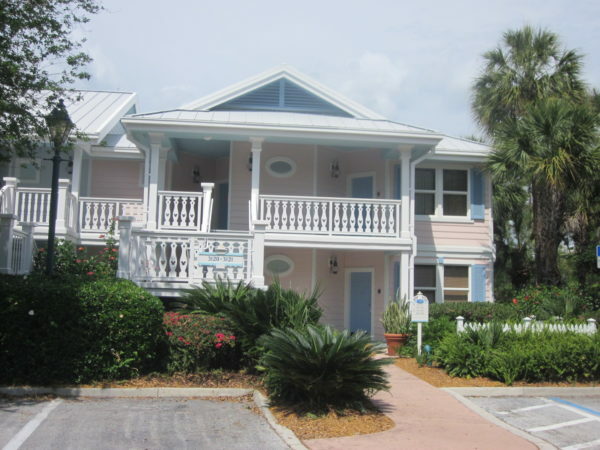 Old Key West is getting some room updates! Disney’s Pop Century Resort is also performing room updates through May 7th, 2018. 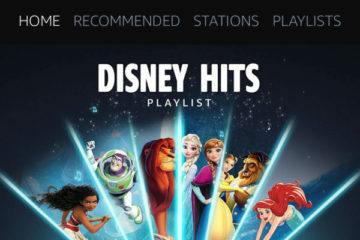 In addition to this, the Skyliner is being built, which will connect to Disney’s Art of Animation and Disney’s Caribbean Beach Resort. Disney’s Yacht Club Resort is currently moving Captain’s Grille to the oceanic-themed Ariel’s. Work is expected to be completed by September 30th, 2017. The resort is also expanding their Convention Center from now until February 1st, 2018. You may see or hear work taking place and some pathways may be closed. Work will occur between 9am and 9pm. The monorail is currently undergoing refurbishment and may have modified routes through September 30th, though the system will not completely shut down. The Disney Skyliner is currently being built at some of the Disney Resort Hotels (mentioned above) and will connect these hotels with the new Riviera Resorts when it opens (to be determined), Disney’s Hollywood Studios, and the International Gateway in Epcot’s World Showcase. There is no official date for completion of this project. Does Disney do a good job with attraction maintenance?